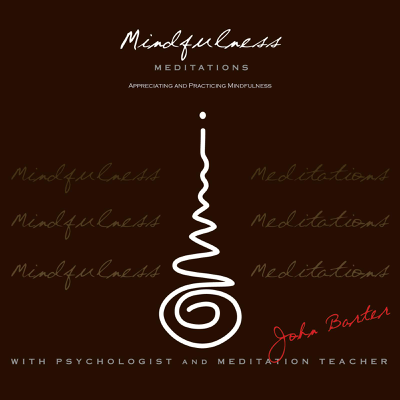 At WELL-AWARE-NESS, John Barter and his associate Psychologists and Psychotherapists address various issues and illnesses by way of a combination of both Western Psychology and Buddhist Psychology to enable more whole and complete approach to wellness. It is appreciated that while main stream Psychological practice has embraced the application of Mindfulness as an approach and clinical practice for working with varieties of issues, Mindfulness is incomplete without a foundation in Wisdom. Where the application of mindfulness can make clients more aware of their issues, pain or pathologies, it is wisdom both in its development and application by clients in their life that will ultimately reduce fear, anger, anxiety and distress, transforming suffering into clarity and insight. Mindfulness and Wisdom based Cognitive Behvioural Therapy (MWBCBT)resources the insights and understandings of the best of Western Psychology through the empirical research and evidence based approach of contemporary Cognitive Behavioural Therapy, together with the two and a half thousand year old applied experiential approach of Mindfulness and Wisdom as particularly developed and practised as Buddhist Psychology. 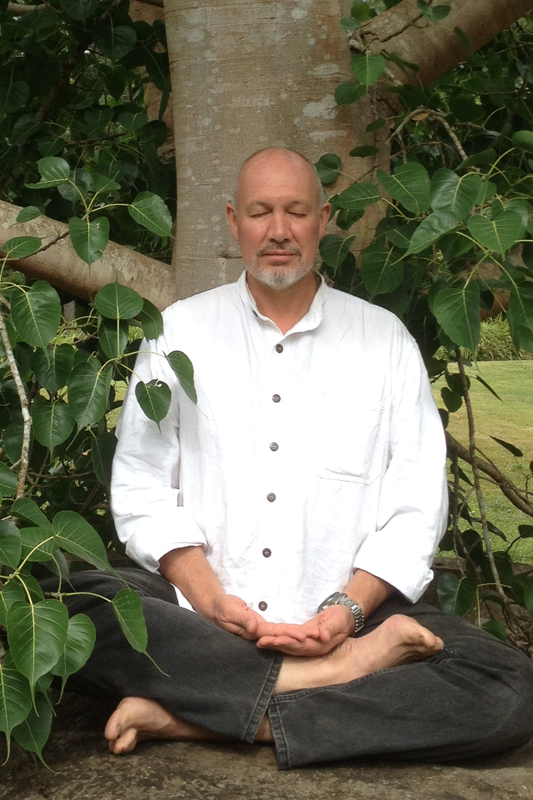 A Mindfulness and Wisdom based CBT approach to both issues and illnesses enables a more complete engagement of the possibility of health, healing, wellness and wisdom from working with and working through the various choices and challenges of life.